The Hamilton Niagara Haldimand Brant region covers approximately 7,000 square kilometers, spans from Burlington to Fort Erie and from Burford to Cayuga, and includes more than 1.4 million residents. It encompasses Brant, Burlington, Haldimand, Hamilton, Niagara, Niagara North West and most of Norfolk County. 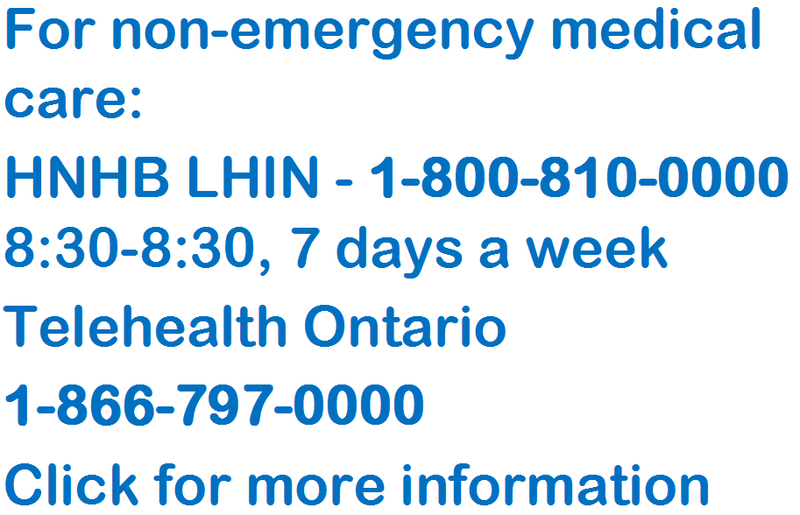 There are six health sub-regions identified by the HNHB LHIN, based on existing care patterns.